Rachael has been dancing for more than 20 years. She began her dance training in Pennsylvania and has trained in many styles of dance. As a member of the Blair Dance Company, she was successful in many regional and national competitions in group productions, duets, and solos. Through the Dance Educators of America regional competition in Pittsburgh, PA she was recognized as as senior soloist and had the opportunity to train under outstanding leadership. Rachael attended the Pennsylvania State University where she received a Bachelors Degree in Elementary Education and a Masters Degree in Curriculum and Instruction. While at Penn State, she was a dance teacher and choreographer for the junior competition team at Dance Fusion. 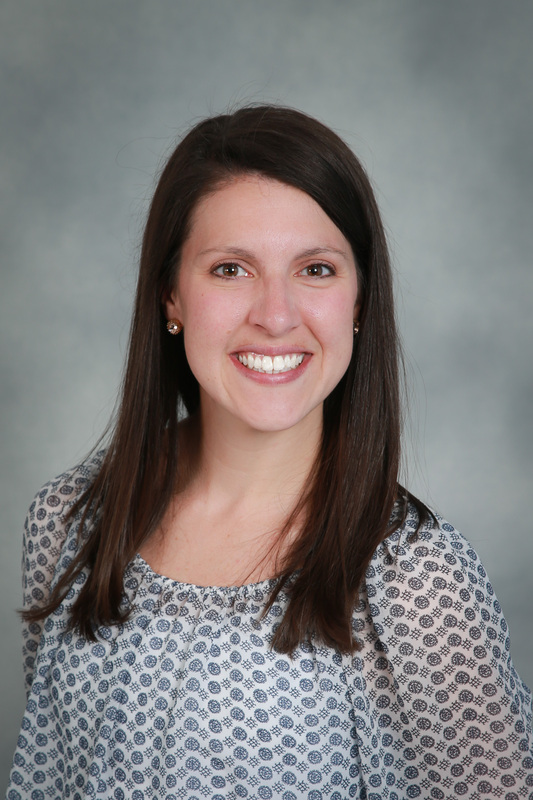 After graduating from Penn State, Rachael taught fourth grade in Annandale, VA. While there, she used dance as a tool to teach her students, she choreographed school musicals and worked with student dancers after school. Most recently, Rachael has worked on writing curriculum for parents and their young children that uses music and dance to help develop fine and gross motor skills, early literacy, and cognitive ability. Rachael believes in constantly learning, growing and challenging oneself. She credits all of her years of dance for making her the disciplined, goal oriented person she is today. She strives not only to teach her students to dance, but to teach her students about themselves through dance. She feels blessed to have the opportunity to teach the art that she loves, and be a positive role model in the lives of the students at The Movement Box.